“Wes Side Story” bodes to be the fourth single from the set to enter the Billboard Top 10. 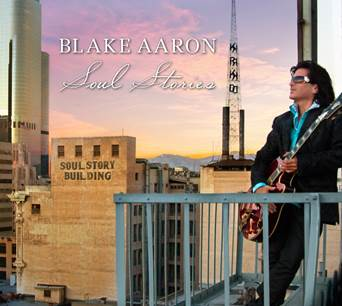 Aliso Viejo, Calif. (16 March 2014): Guitarist Blake Aaron utilized an unconventional approach when constructing his fifth album, “Soul Stories,” which will be released May 5 by Innervision Records. To maintain his presence on radio and in the marketplace while juggling a busy schedule as a first-call session player, featured sideman and in-demand producer, he issued a variety of singles with three cuts – the retro funk-disco energizer “Groove-O-Matic,” the urbane romantic duet with jazz crooner Spencer Day entitled “You’re the One for Me” and the salsa-singed “Encantadora” featuring Najee on flute – entering the Billboard Top 10. The ten-track “Soul Stories,” Aaron’s first collection that is entirely self-produced, contains eight original tunes authored by the artist. Saluting one of his hallmark influences, Aaron embodies seminal jazz guitarist Wes Montgomery on the aptly-titled “Wes Side Story,” an evocative selection that will be serviced to radio stations for playlist adds beginning April 6. Weaving engaging narratives told through a triad of guitar voices, Aaron’s “Soul Stories” unfolds amidst a varied backdrop of contemporary jazz, R&B, Latin and funk settings. 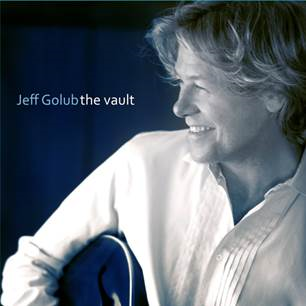 He approaches his compositions as a storyteller and elects to feature a different guitar – cool jazz electric, gentle acoustic or emotional nylon string – as the protagonist of each musical vignette. Often Aaron provides a counterpoint by waging an expressive discourse using interpretive play between multiple guitars on the same song. Whether emoting on brisk radio-friendly jaunts or taking his time to elaborate on expansive improvised jams, Aaron’s inspired fret work is crisp, clear, lyrical and skillfully performed with passion and precision. The musicians who helped Aaron illustrate “Soul Stories” were vocalist Derek Bordeaux, keyboardists Tom Zink, Rob Mullins and Lew Laing; bassists Hussain Jiffry and Melvin Davis; strings arranger and keyboardist Mike Whittaker; strings arranger and label mate Craig Sharmat; percussionist Ronnie Gutierrez, and drummers Ricky Lawson and Winston Butts. Another creative outlet occupying Aaron’s time is his weekly “Blake Aaron Live with Tina Anderson,” a nationally-syndicated radio show airing in markets including California, New York, Florida, Arizona and on Urban Soul Radio. Over the years, Aaron has hosted, interviewed and played with a galaxy of the brightest stars in contemporary jazz, adult contemporary and pop on the radio program. 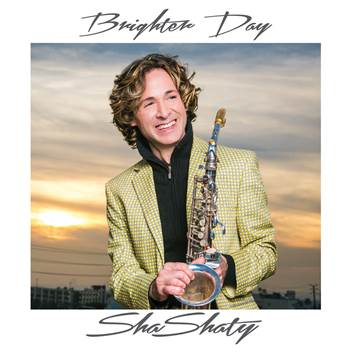 The Southern California-based recording artist debuted with 2002’s “With Every Touch” that offers collaborations with David Benoit and Eric Marienthal. Subsequent releases – “Bringin’ It Back,” “Desire” and “A Romantic Christmas” – garnered airplay and chart action while frequent appearances on the concert circuit enhanced his national profile. In other media, Aaron held a 14-year-stint as the guitarist and theme song co-composer for “MAD TV” along with more than a dozen films and television series the likes of which include “The Ben Stiller Show,” “Super Dave Osborne” and “The Jamie Kennedy Experiment.” For more information, please visit www.BlakeAaron.com.